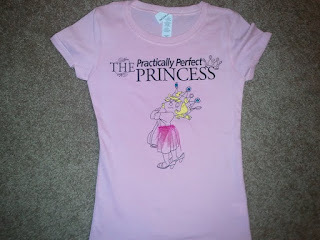 Rebekah Grace : Introducing The Practically Perfect Princess Tee Shirt! 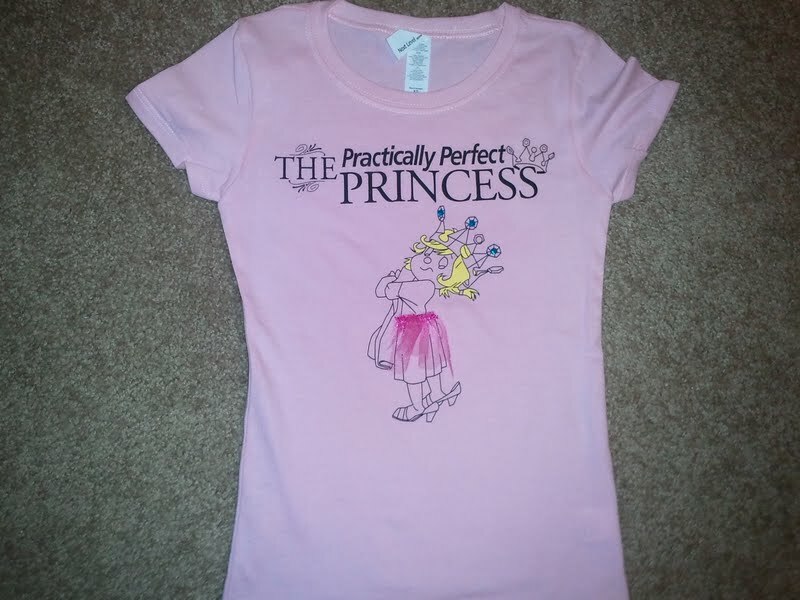 Introducing The Practically Perfect Princess Tee Shirt! Hi everybody we would like to share an exciting new addition to the Practically Perfect Princess world. A Princess tee shirt!!! Here is a picture of my littlest Princess modeling it. She was super excited to put it on and has told me she will never let me wash it so that she can wear it forever. 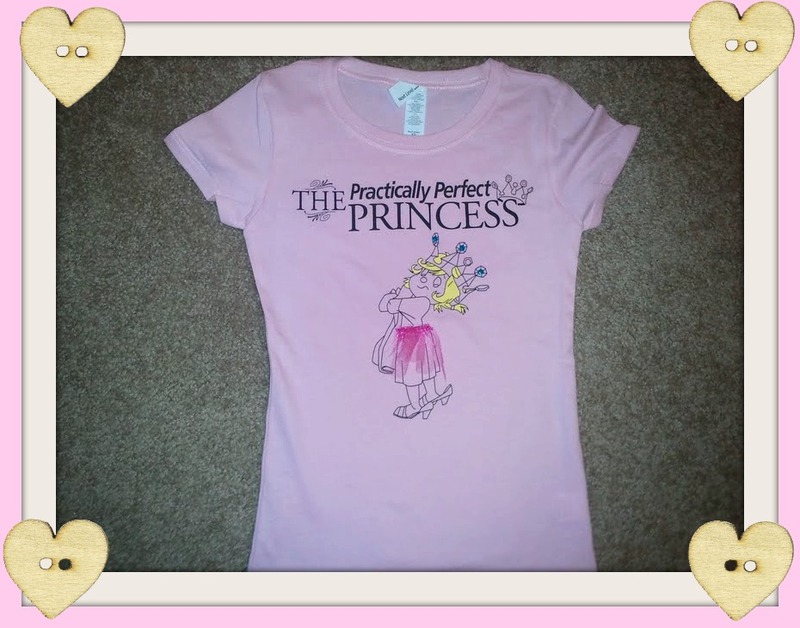 If you would like your Princess to have her own Practically Perfect Princess tee shirt click on the PayPal button below and we will happily send you one. Here is another picture of the shirt. Now onto other exciting news. 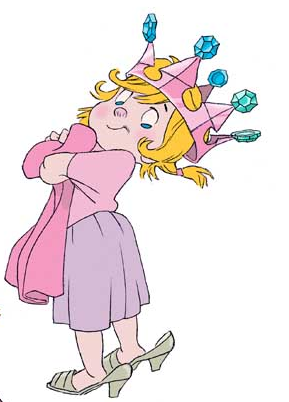 We would like to announce the winner of the April Princess Palooza. Princess Riley! She has won a copy of the book along with her very own tee shirt. Congratulations Princess Riley! 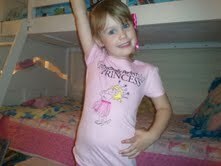 We always love getting new pictures of Princesses so please keep sending them! Each Princess is entered into the Royal Court as well as the monthly drawing to win their very own Practically Perfect Princess tee shirt. We are so excited! We can't wait to read the book. Love it! 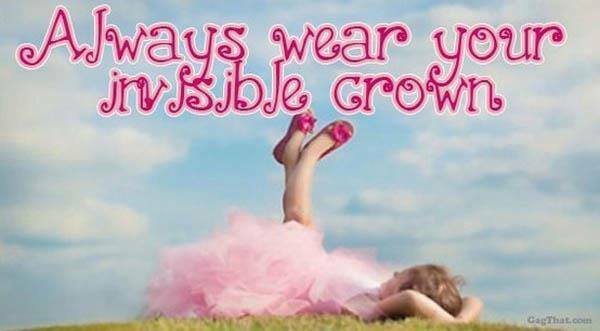 What a pretty princess to fashion it for us! Excited! You should sell them too for the ones who do not win this beautiful tee!!! oh duh! see the link now, clever!!!! !